ANTHE result 2018 for the Classes 8 and 9 students will be available today on the official website of Aakash, aakash.ac.in. 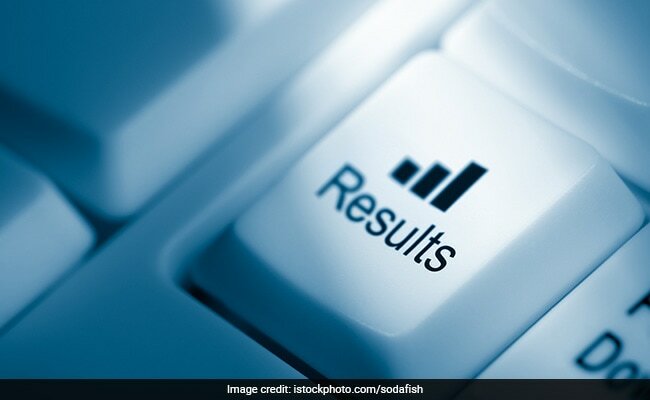 ANTHE 2018 Result: Aakash Educational Services Limited (AESL), carried out one of its scholarship exams, Aakash National Talent Hunt Exam (ANTHE) on October 28 and the results for the Class 10 students have been declared on the official website of Aakash, aakash.ac.in. According to Aakash, the ANTHE 2018 result for Class 8th and 9th students will be declared on November 13, 2018 at 5 pm. In ANTHE 2018, according to a statement from the Institute, students studying in Class 8, 9 and 10 gave the exam which aims to offer up to 100% scholarship and cash scholarship awards to students. The ANTHE results can be accessed from the official website after entering the Roll number and the date of birth of the candidates. The exam was conducted in both pen and paper and Computer Based Test (CBT) format to correspond with the government's decision to conduct entrance examinations such as JEE (Main) in CBT format. While 308912 students wrote the pen & paper test, 5250 students took the test in the CBT mode. "Aakash conducted ANTHE with a hope to motivate students to aim for an enriching career in medical & engineering stream. The exam received the support and appreciation from school community and parents resulting in over 314162 students participating in ANTHE 2018," said the statement. "For us at Aakash, ANTHE symbolizes what we as a corporate can and should do to promote and empower students who aim to achieve their goals. It offers students a platform, where they can compete with the intellectual young minds of the country and know their potential at All India Level," Mr Aakash Chaudhry, Chief Executive Officer (CEO) and Whole-time Director at Aakash Educational Services Limited (AESL) said. "Like every year, this year's recipients have a spirit of learning and dedication. It is our pleasure to help them aim for their educational goals through this program," he added. Top 50 students from each Class, 8, 9and 10 respectively, will be eligible for 100% scholarship as per the terms and policies of AESL, said the statement. From Class 10, Top 1000 students (Engineering Aspirants) and Top 500 students (Medical Aspirants) are eligible for up to 100% Scholarship. In addition, Top 150 students from Class 8 and 9 will be given up to 100% scholarship. Additionally, Top 150 ranking students in each class will also be eligible for Cash Scholarship Awards. The countrywide talent hunt exam which has been conducted across 23 States/union territories aimed to cover all the zones- North, South, East and West with all the major states and union territories of India.